In early 2008, I complained how ugly today's cereal box designs are in comparison to the ones from the 1950s and 1960s. Apparently, the brand managers at General Mills are readers of Dinosaurs and Robots because the company has reintroduced their old designs. They look great but are marred by ugly advertising bursts. 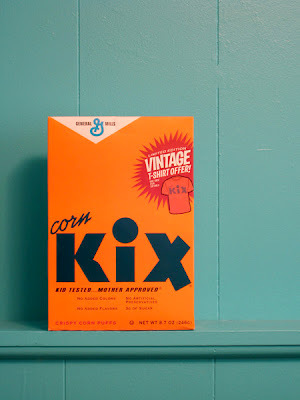 Imagine how much better this Kix box would look without the ad for the vintage T-shirt. 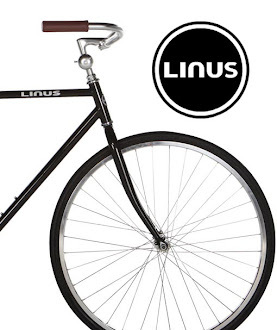 They just couldn't help themselves, could they?